Today is my first actual Bible art journaling and it was truly an experience. 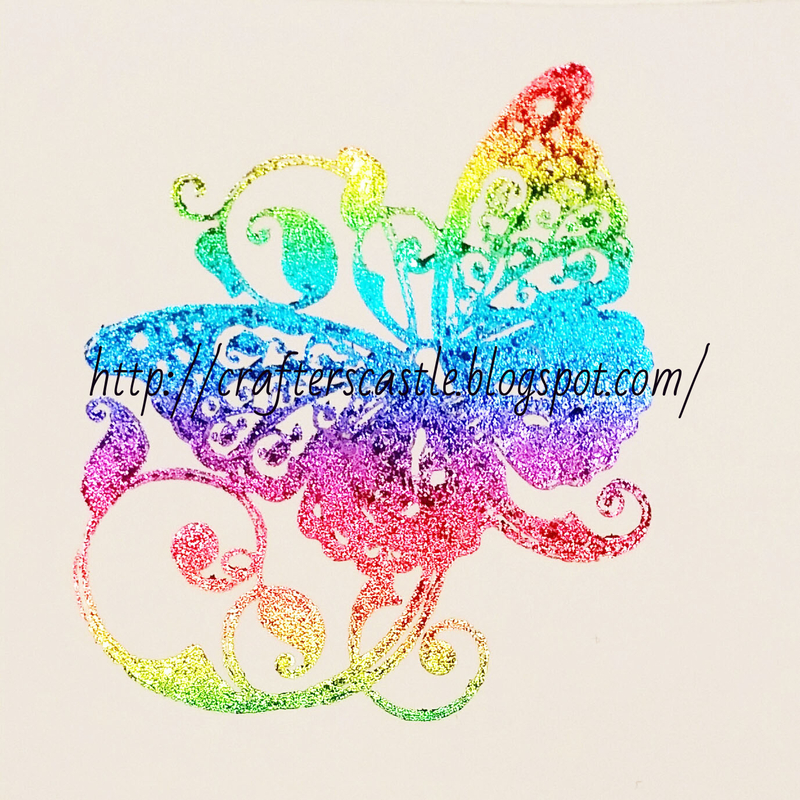 I actually planned on this being in 1 Corinthians 13, but God had other plans...He directed me to Genesis to read about Joseph and his coat of many colors. 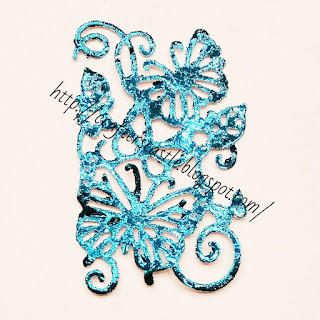 While reading it I saw it in a different way than I have in the past. 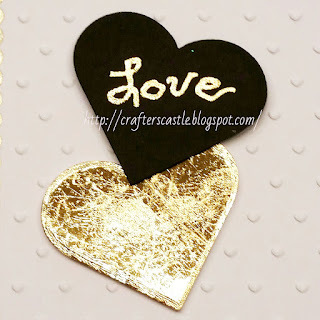 I realized the message was relavent today. 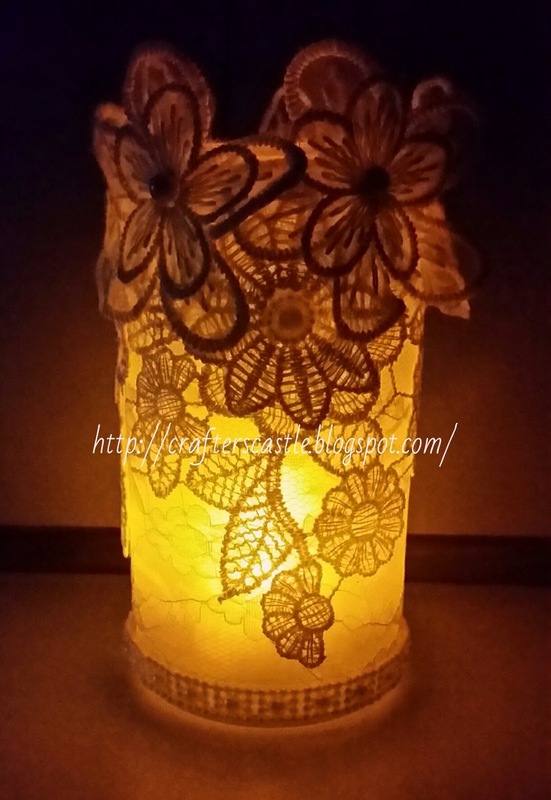 I hope you watch, listen, and let God touch your heart. 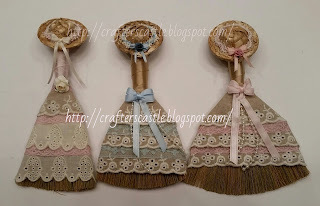 Welcome to the world of NAPKIN CRAFTING!!! 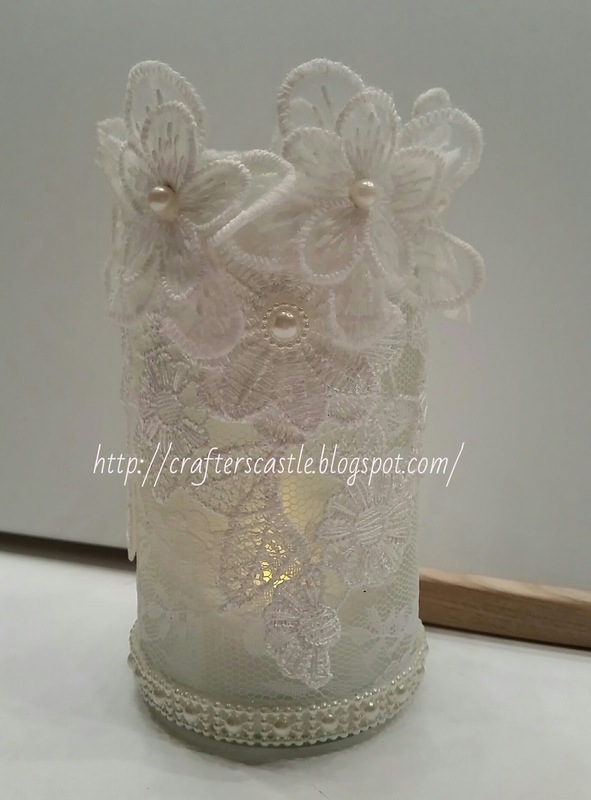 I have never used a napkin to craft with until now. 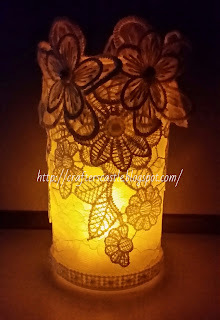 My daughter loves lights and I decided that is what my first project would be. I love the way they turned out! 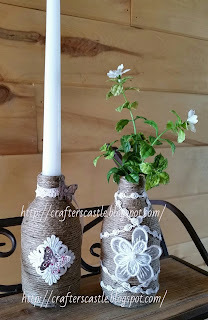 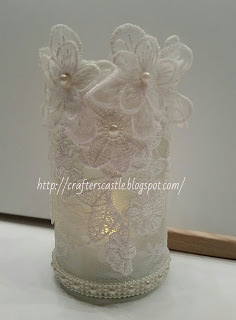 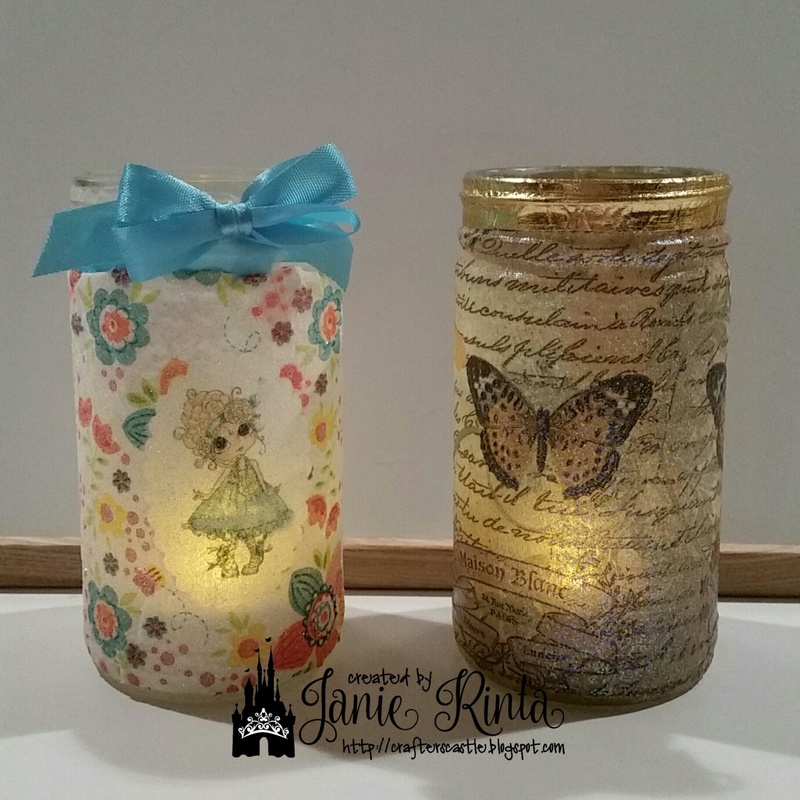 You have got to watch my video tutorial on making these lights....or they can be vases. In the video I show how to insert an image like I did with the Bestie one. I think you will have a lot of fun with these. 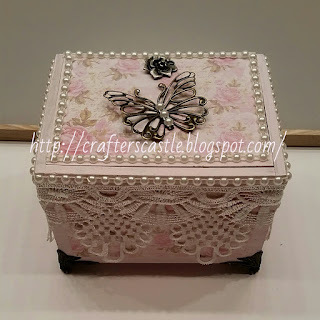 I really love altering cigar boxes....they make beautiful jewelry boxes and home decor. 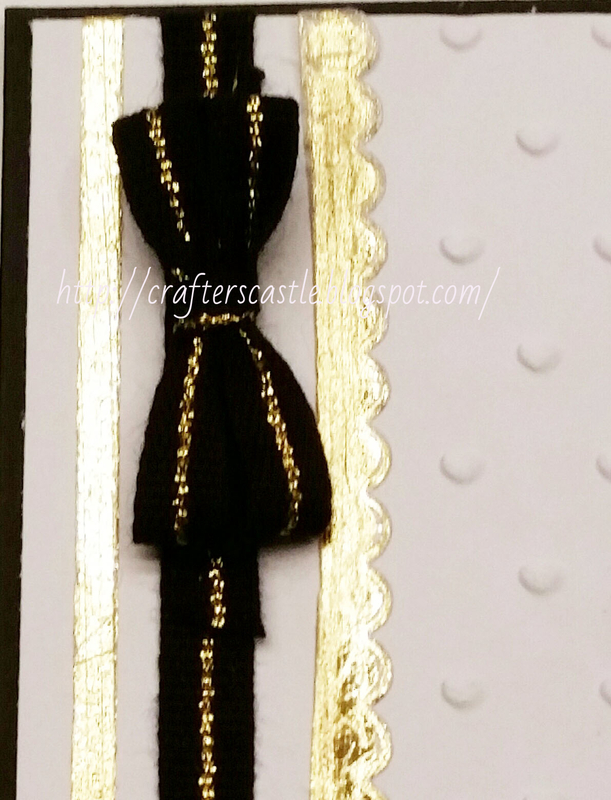 This is probably one of my favorites so far. 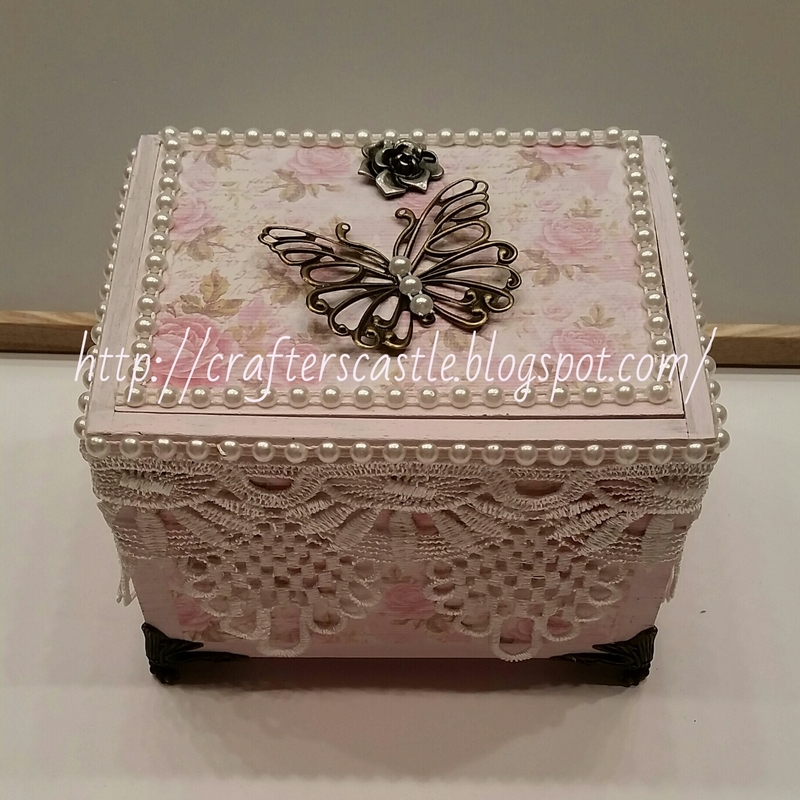 This cigar box is unique in the way it opens. And of course, I decorated it in my favorite color...pink. I found so many gorgeous things to decorate it with from Creating With Details ....they have everything you need to make altered cigar boxes!!! 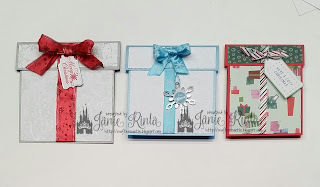 That beautiful rose paper is Wild Rose Studio "Letters From Paris". I had originally bought it from Marker Pop! but I can't find it there now, but luckily Amazon still has some. 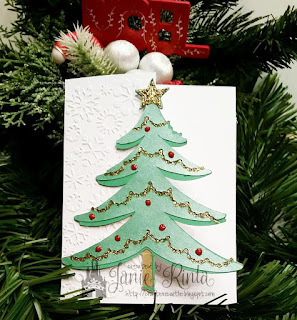 Hi Everyone!!! 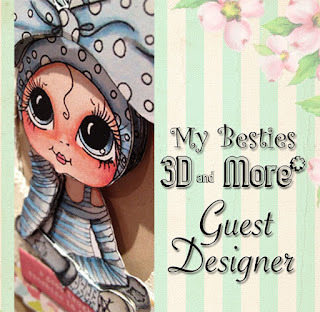 Well I'm excited to annouce that I have been chosen to be a Guest Designer for the October challenge at Sherri Baldy's My Besties 3D & More Challenge Blog !!! 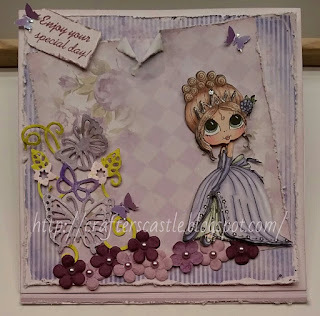 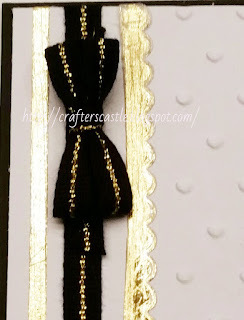 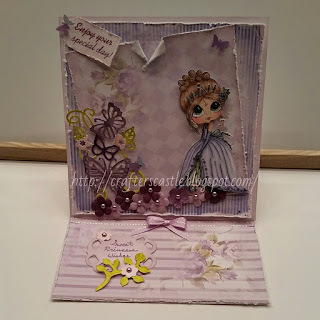 I really wanted to make something special and I think I did a good job thanks to this elegant Sherri Baldy Princess Bestie 3D image and matching digital papers. I used my Cricut Explore to "print & cut" this adorable 3D image, added some sparkle with Sakura Stardust Gelly Roll pens, and a gem in her crown. I added some flowers and pearls to match the color scheme. 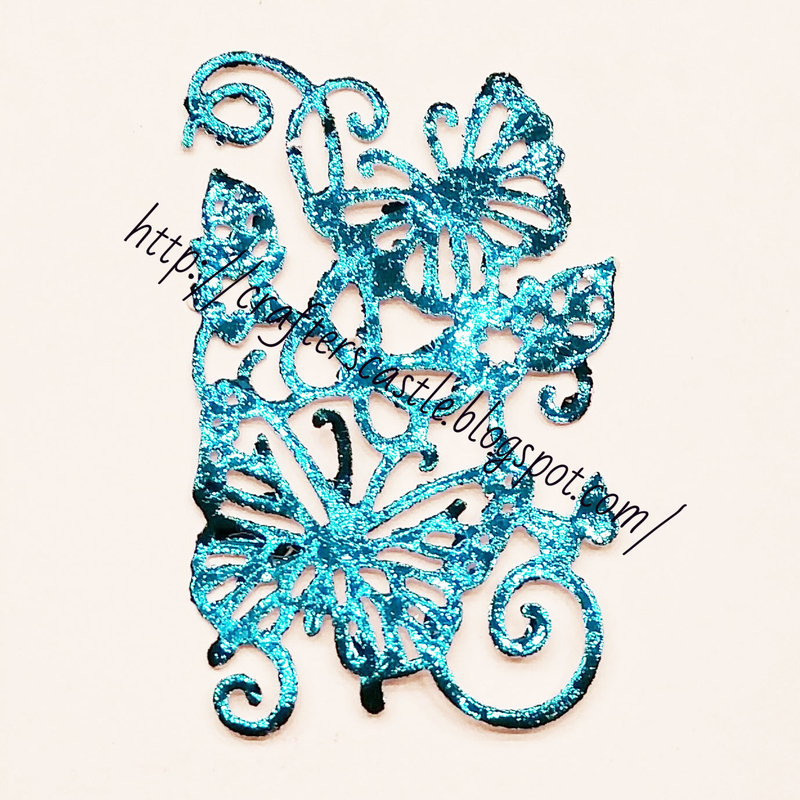 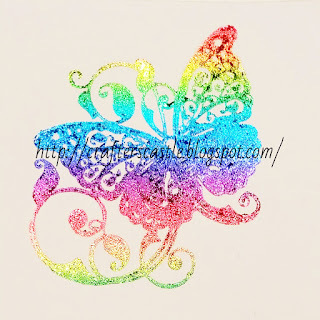 The butterfly die cut was colored with Smooch in colors that I felt complimented the papers. 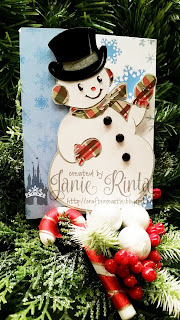 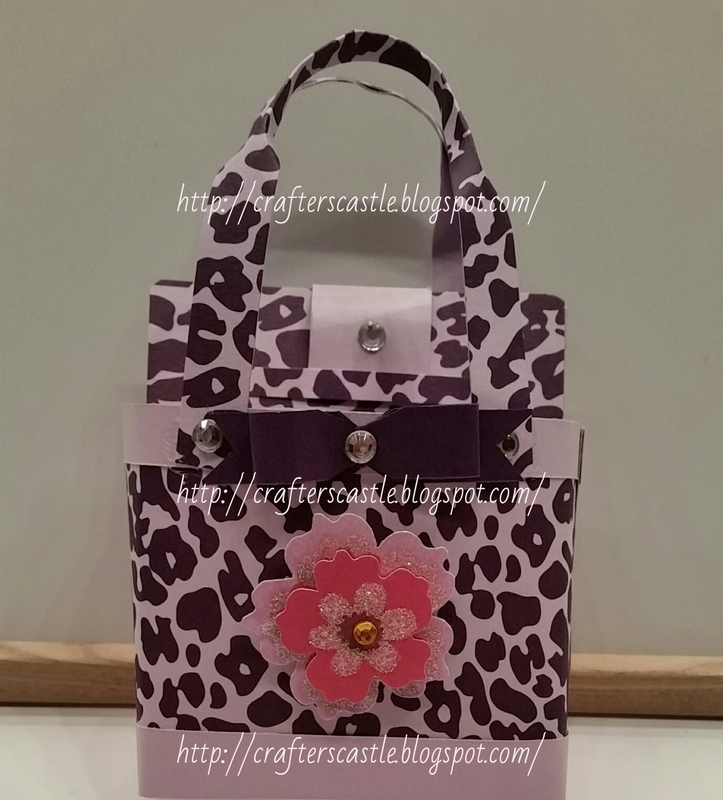 I used 3 of the papers from the Princess Bestie digital paper pack to make this beautiful easel card. 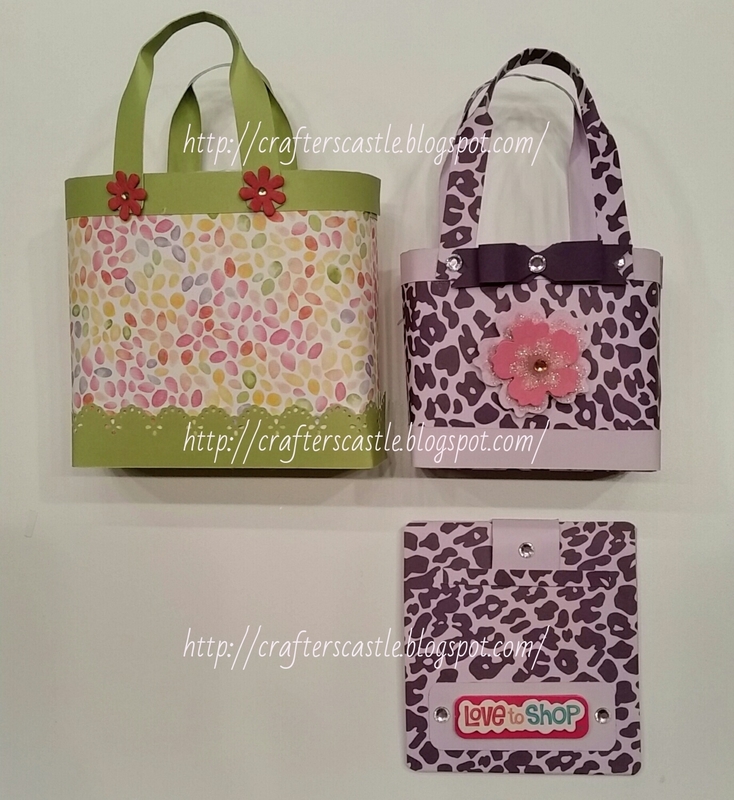 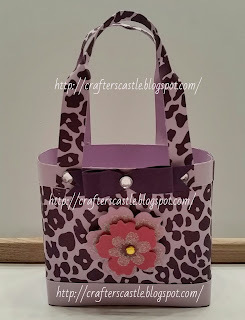 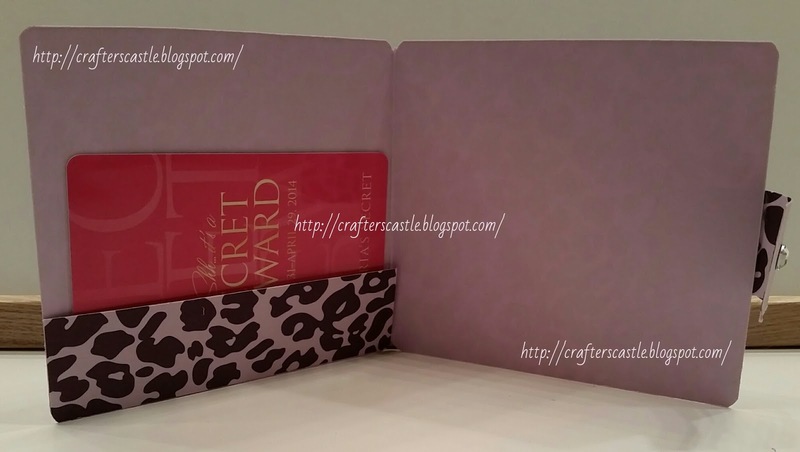 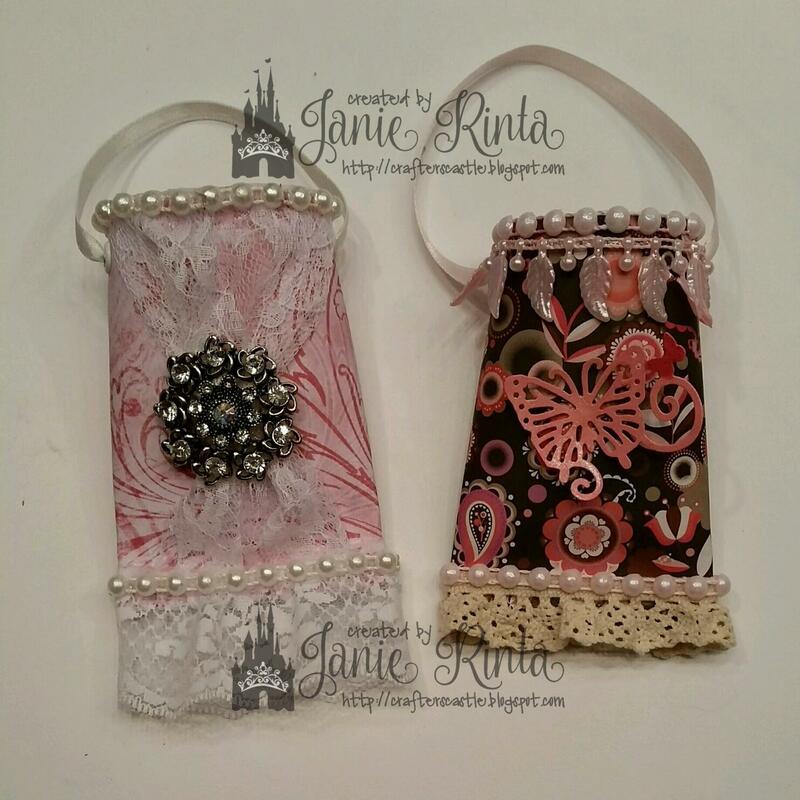 I show how to make the 3" purse and gift card wallet all out of one piece of 8 1/2" x 11" cardstock!!! 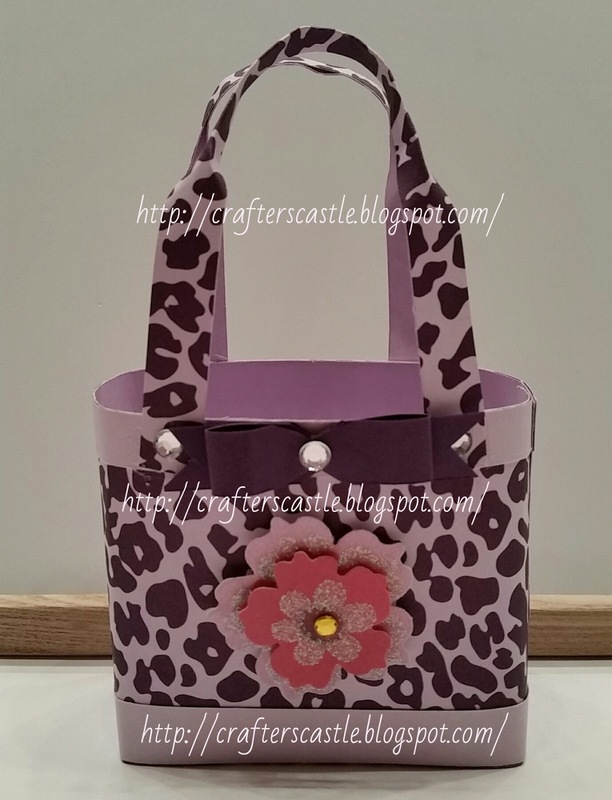 I also include the directions for the 4" purse.